Physical therapy balls have been used for orthopedic issues since the 1960’s. When we sit on them, we stimulate and strengthen our core muscles – those responsible for good posture. The ball doesn’t put any unnecessary pressure on our spines and naturally adjusts itself to us. Our muscles can be activated the whole time we sit, if we only remember to move, even the smallest bit. 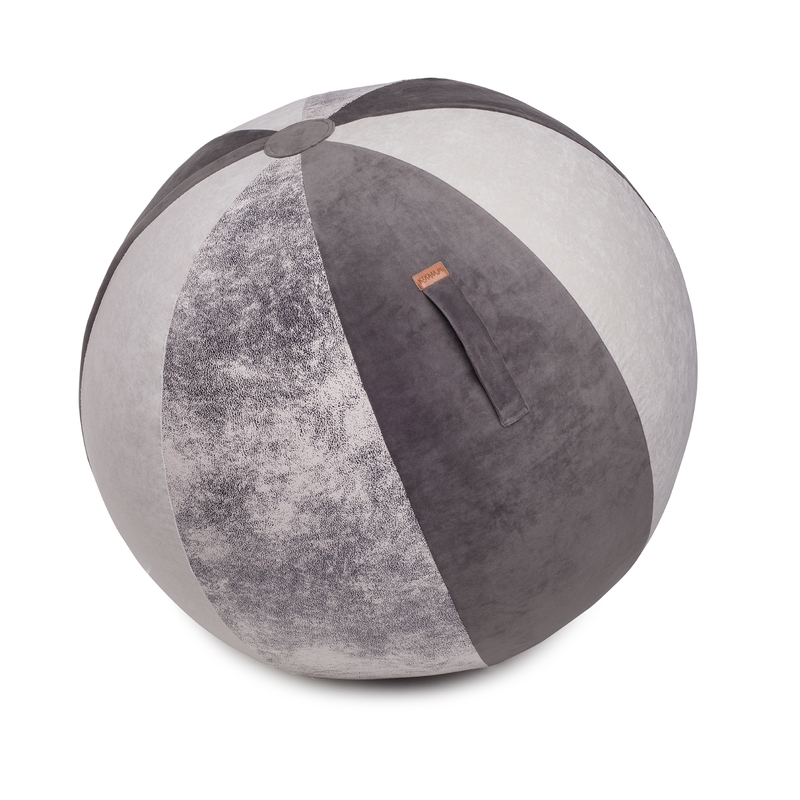 These fitness balls give us so many options for use in the office; we can lay on them to stretch our back muscles. Simple exercises can be done in a very short time, like during a coffee break. Any small workout at the desk gets more oxygen to the brain, making you more productive.